I may need this pin more than life itself. 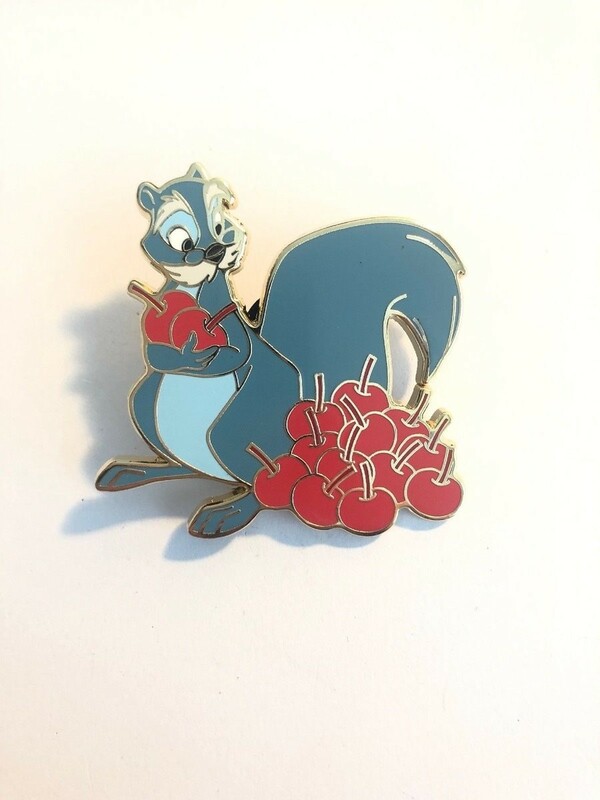 OH no... I&apos;ve stumbled onto the world of Disney pin collections on ebay and can&apos;t stop looking... Sparrow Arthur! where are you! ?